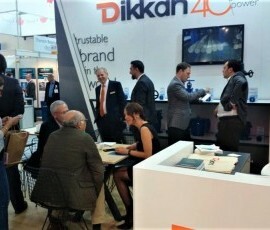 Dikkan, established in 1978 has its place as one of the well-known Foundry and Valve manufacturer in the world. 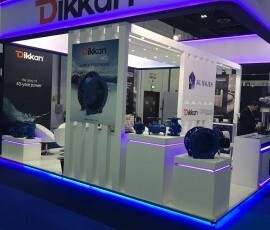 Besides Industrial and Marine Valves, Dikkan serves also the construction, machine building, automotive, agriculture and irrigation industries. Izmetal was founded in 2000 and has been producing in Red Bronze, Tin Bronze, Aluminum Bronze, Copper and Copper alloy, using casting & centrifugal casting techniques. Işıksan is in the ship recycling market since 2000. Işıksan has one of the largest dismantling areas of 35.000 square yards and double partial long beach in the Aliaga Breaking District. We have a high breaking capacity of 120.000 tonnes of Steel annually. Dikkan Brass&Bronze is the brass and bronze production company of Dikkan Group which reached its aim to be one of the leading manufacturer and exporter in its field. Product range includes drawn and extruded round, hexagon and square rods, billets and ingots in different type of alloys. Dikkan Cable is the low voltage electrical cable production company of Dikkan Group which reached its aim to be one of the leading manufacturer and exporter in its field. 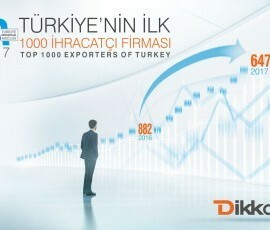 Production plant set up in Izmır / Turkey covers the total of 36.000 m² area which 15.000 m² of it closed. Dikkan Metal, Dikkan Şirketler Grubu'nun pirinç ve bronz yarı mamul üreten, kendi sektöründe önde gelen üretici ve ihracatçıları arasında olmayı hedeflemiş firmasıdır. 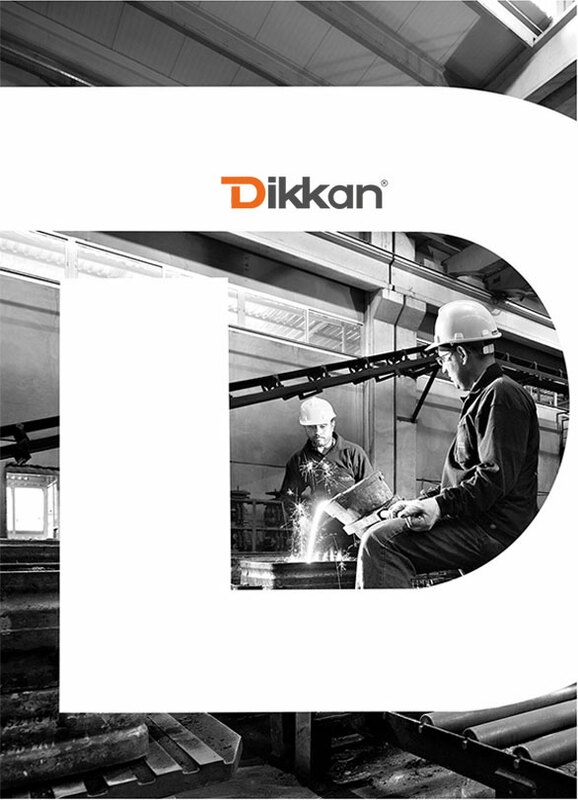 Dikkan has begun its journey of quality production with casting and industrial valves manufacturing in 1978. 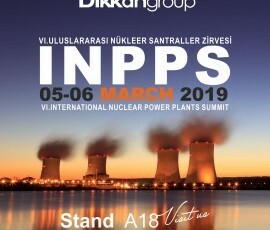 Today, Dikkan is proud to be a deeply rooted institution and a group of companies which combines valve, casting, cable factories and ship recycling facilities in itself. Dikkan Group, which sets its route towards improvement and continuity, sustains business growth with increasing experience and production capacity as well as its commitment to ethical values. The organization, with its overspecialization in valve manufacturing for ship building, infrastructure, construction and agriculture sectors for 40 years of industrial manufacturing experience; has accelerated the export activities and become the main supplier of the most important actors in the sector. 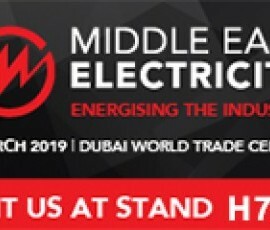 Dikkan Cable is exhibiting at Middle East Electricity 2019. Visit us at #H7 G19. WE MET WITH OUR CUSTOMERS AT IFAT 2018 FAIR.